Welcome to the Environmental Physiology Lab at the University of Guelph led by Dr. Patricia Wright. We are interested in how animals cope with changes in the environment. We explore the strategies that amphibious fishes use to survive and thrive out of water. We have conducted field work in Belize where the self-fertilizing, amphibious mangrove rivulus (Kryptolebias marmoratus) reside in crab burrows in the forest floor. Learn more at Research. Research in our lab for many years has been focused on nitrogen metabolism and excretion. Elevated ammonia in the environment is toxic to fish. Recently, we have studied the mechanisms of ammonia transport across fish gills, skin and kidney. We have been interested in the pathways for ammonia excretion. Also, we have examined the pathways for urea transport and excretion. Learn more at Research. The Company of Biologists have launched “preLights” (https://prelights.biologists.com/). preLights is a community platform for selecting, highlighting and commenting on recent preprints from across the biological sciences. With this service, COB aims to help researchers discover the most interesting and relevant preprints from the growing archive of manuscripts deposited on bioRxiv and other preprint servers. PhD candidate, Andy Turko, writes a brief review on an excellent preprint for the launch of preLights. Click here to read Andy’s review. 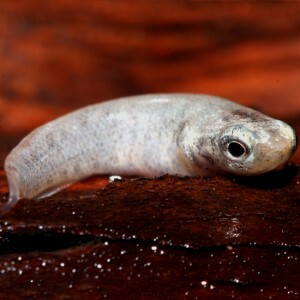 Even though it is known to be a cannibal, the mangrove rivulus (Kryptolebias marmoratus) will never eat one of its own embryos – only those of others. This amphibious fish can recognize its own kin, even in the embryonic stage, according to research from the Wright Lab. Brock and Sherri Fenton from Western University put their incredible photography skills to work and captured some dramatic photos of jumping rivulus. Robyn’s work, in collaboration with post-doc Tamzin Blewett at the University of Waterloo (now at U Alberta), was published today in Aquatic Toxicology. 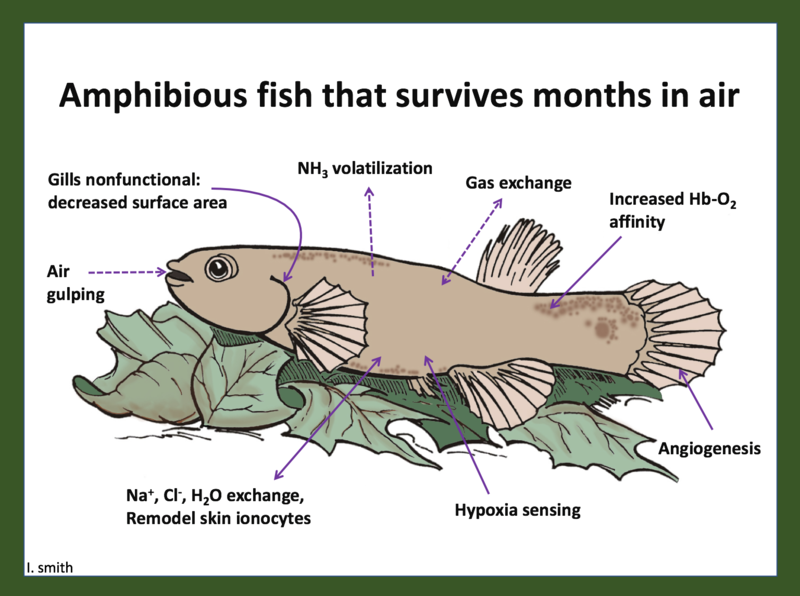 The short version – copper exposed fish probably improve respiratory ability by increasing gill area, but despite this morphological response the fish are still more sensitive to low oxygen conditions than fish from clean water.